The news flashes across the screen. 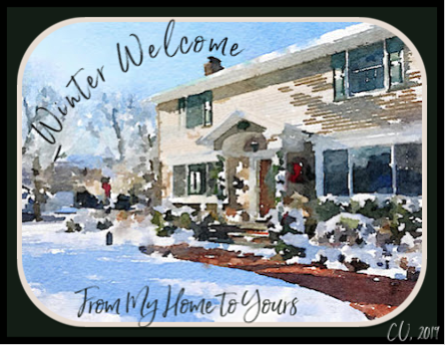 Winter storms are attracting a great deal of attention but it is not expected that my little corner of the world will turn into a winter wonderland this weekend. I will rely on others to capture the beauty of the season. In the meantime, I imagine the sights and sounds of neighborhood after soft crystals twirl and dance in pixie-like fashion before gently folding into the earth as layered blankets. Still wondering, I decided to transform original photos, the one above by Abdiel Ibarra from Unsplash and the image of the barren trees below that I that took during a past winter season. 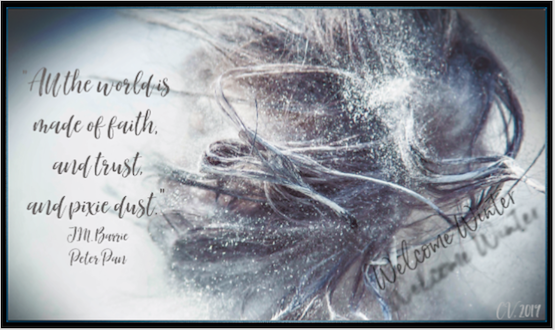 While layering and experimenting with digital tools, I created pieces of whimsical digital art that welcome winter into my thoughts. 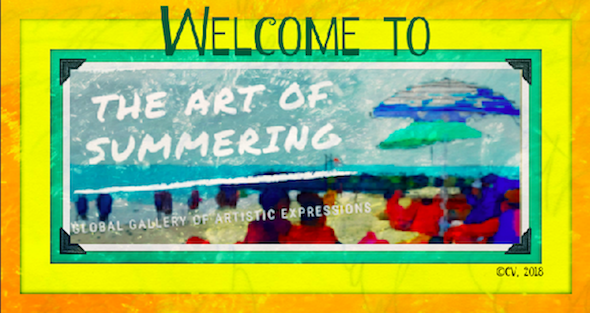 I invite you to create alongside me for a seasonal gallery of artistic expressions. Observe nature this winter. Capture the sights and sounds of the season through nature photography, family fun photos, image poems, #InstaPoetry, #haikuforhope poems, inspirational quotes, drawings, musical compositions, or any other creative digital format. 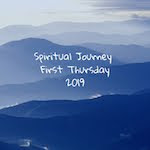 All students and adults in and outside the Long Island, New York region are invited to reflect upon the winter season. Sign each digital that should be no larger than 450 pixels with your name and location so you may receive proper accreditation. 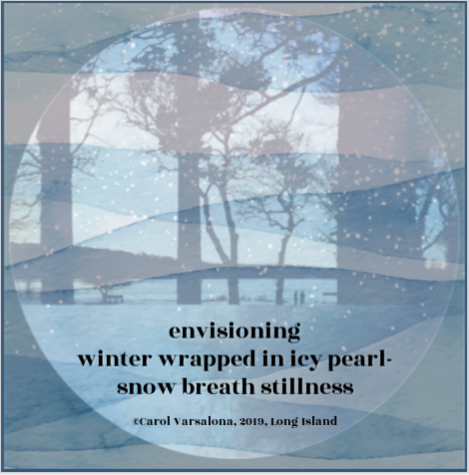 Offerings will be collected at my digital repository, #WinteringFun, on Twitter (@cvarsalona) and at my cvarsalona gmail account. You can also find me on Instagram as cvarsalona and FaceBook as Carol Varsalona. 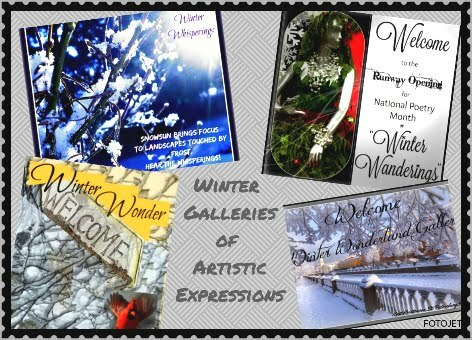 I invite you to have fun capturing different perspectives of winter with your family and friends for my winter global gallery of artistic expressions. The deadline for submissions is March 18, 2019. Embrace the winter challenge! Be creative and expressive! The title of this year's winter gallery is under consideration. I have looked at many different themes starting with Wintering Fun but the one that keeps spinning in front of me is Winter's Embrace. What do you think? Below are the tiles of the previous winter galleries that you can view on my blog site, Beyond LiteracyLink. Enjoy being creative and sharing your work globally. Are you wondering when the Abundant Autumn Gallery will be unveiled? I am still in the designing phase because of multiple technical issues, so stay tuned. 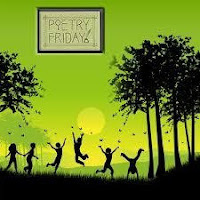 The Poetry Friday'Roundup is hosted this week by Tricia Stohr-Hunt at her blog, The Miss Rumphius Effect. Tricia is honoring the memory of a great contemporary poet, Mary Oliver who has passed on. In tribute to Mary Oliver's amazing talent to weave words together to create a vivid visual and provide a deeper look into nature and life, I offer an excerpt from her poem, "First Snow".